GRAND OPENING! 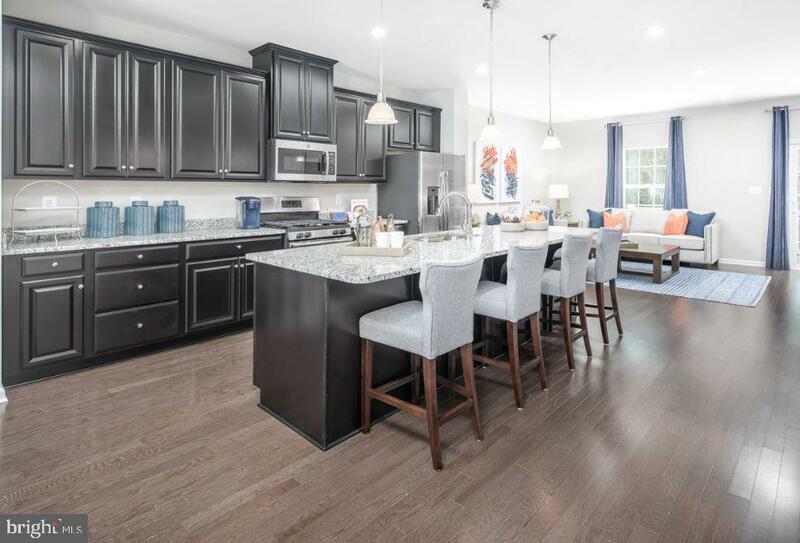 Own a new 2 car garage townhome offering low-maintenance in highly desired convenient Newark location near shopping, dining and I-95 from Delaware's #1 home builder, Ryan Homes. 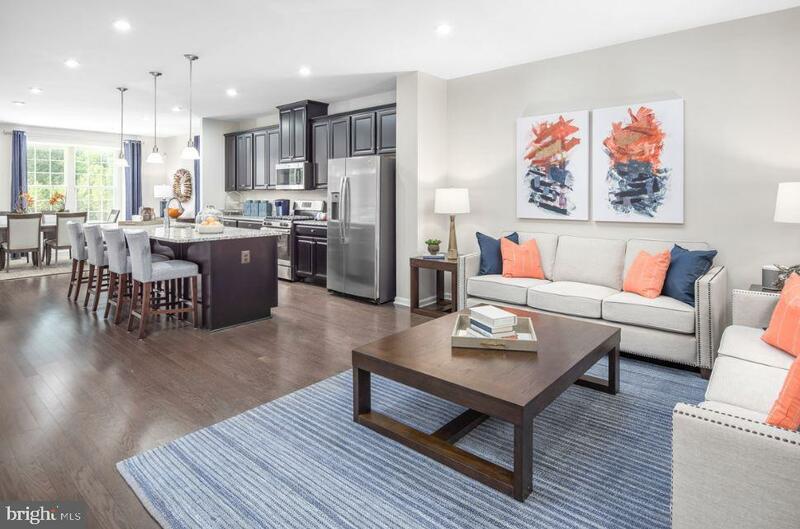 The Schubert is the largest townhome offered at Chestnut Hill Preserve featuring the space and details that feels like a single-family home. On the main living level, you are greeted by an enormous and airy kitchen with a huge island perfect for entertaining. If you want to enjoy the serenity of the community, step out onto your included 20x5 composite deck. The dining room provides space for a more formal meal while the great room is perfect for movie night evenings at home. Up a flight of stairs designed to be elegant and functional, the upper level boasts three bedrooms, two baths, and a full sized 2nd floor laundry with extra shelf space. No need to worry about storage space due to the generous closets in all bedrooms. The Owner~s Bedroom is a private retreat featuring an enormous walk-in closet and a private bathroom that boasts a soaking tub and separate shower with seat and a dual vanity. 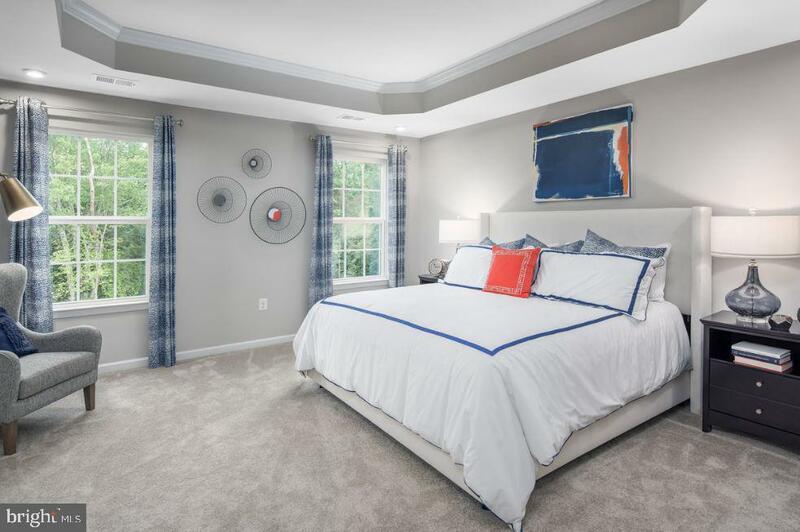 All homes come with a 2 car garage with a spacious recreation room. Building a brand new construction home is easier and quicker than you thought. 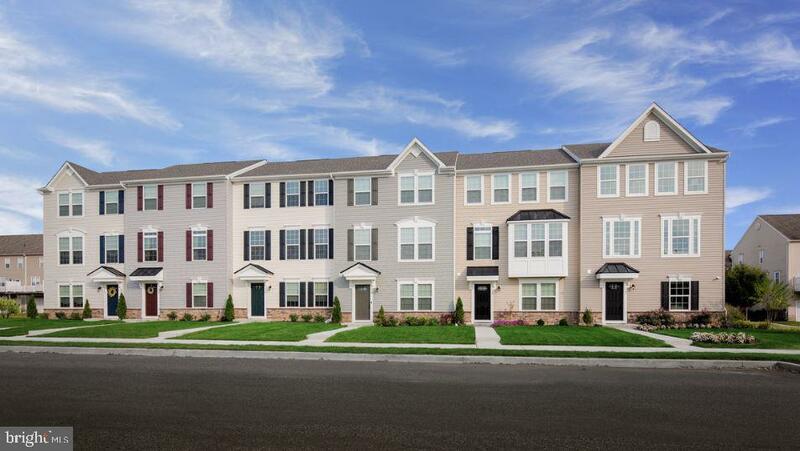 Call today to schedule your private tour of our model and community!